Craft beer & live music every weekend. 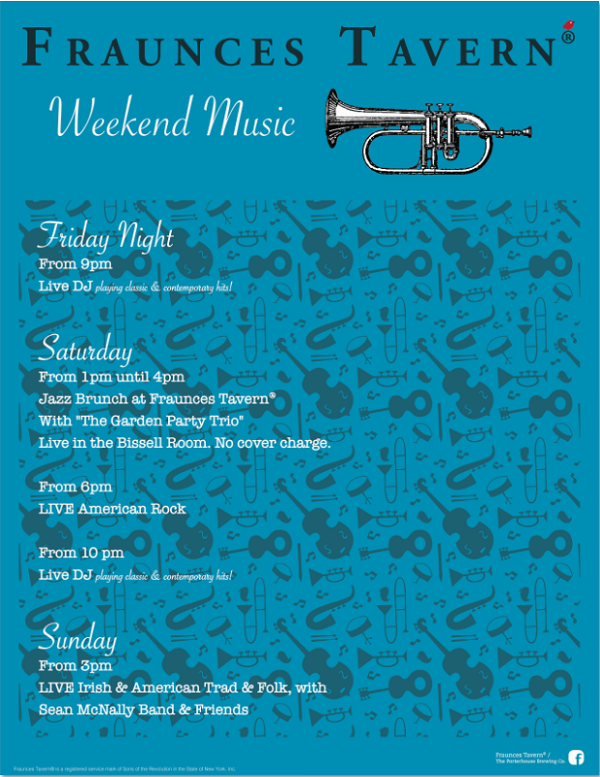 The Porterhouse, located at NYC’s historic Franuces Tavern, announces they will have live music every Saturday and Sunday evening, and a DJ every Friday & Saturday night. Allen Gogarty, American folk rock. 6-9pm. Gogarty is a veteran of the NYC music scene, performing regularly solo and with his band at venues including Arlene’s Grocery, An Beal Bocht Café, The Red Lion, The National Underground and Ulysses among others. 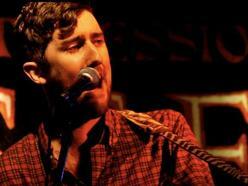 Sundays: The Sean McNally Band, Irish & American folk: 3-7pm. McNally, performs at various Irish bars in NYC. He plays with different Irish and American folk ensembles throughout the city.